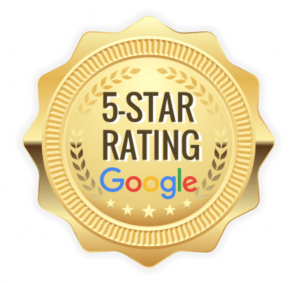 If you want to sell a mobile home in Las Vegas or the surrounding areas, turning to a professional investor may not have even been on your radar. 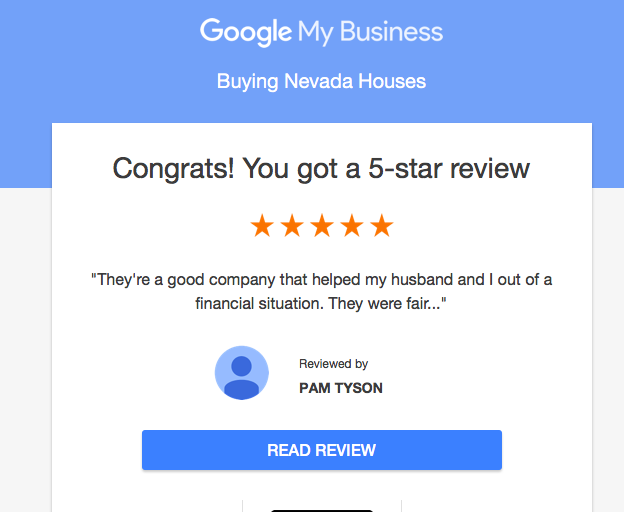 However, many investors, such as the team at Buying Nevada Houses, pay excellent prices and can make the process quick and easy instead of a long and drawn out process. In our latest post, we’ll discuss 4 benefits of selling a mobile home to a Las Vegas investor. Selling a mobile home to a Las Vegas investor has a number of benefits to consider. Before listing or selling on your own, find out how a direct sale works and run the numbers to determine if it is the right choice for you! Below, we cover just a few of the benefits selling to a local investor can offer you! Depending on your property, the showing process can become inconvenient and stressful. What if somebody wants to come by at the last minute, but the house is a mess and you’re at work? What if you’re working with an agent, who is scheduling tours right and left, asking you to steer clear of the property, leaving you with nowhere to go? Selling your mobile home to a professional investor in Las Vegas will eliminate the need for showings and cleaning! Working with a professional buyer means that the closing can potentially happen in only a few days, as opposed to weeks or months with a traditional sale. You’ll be able to see the profits from the sale right away, helping you if you need the money or if you wish to put it toward another investment. By selling your mobile home quickly, there won’t be any wasted time or any more costs to own the property. Your financial obligation to the property will be gone right away so you can sell fast and move on! Putting your mobile home on the market will often require you to spend time and money repairing it. The property will not appraise well if there are problems that need to be taken care of, especially if they are with the major systems of the mobile home. When searching for a buyer with an agent or on your own, you’ll want to do a thorough check of the plumbing, electrical, heat, insulation, flooring, roofing, and skirting before trying to sell. With a direct sale to Buying Nevada Houses, you won’t have to make any repairs because we buy as-is. Many people will paint or change out fixtures and appliances to add value, but you won’t have to worry about any of this with a direct sale to Buying Nevada Houses. Working with a professional and trusted buyer means you won’t have to worry about any extra costs, fees, expenses or surprises! We don’t charge you a thing. There are no administrative costs, marketing costs, fees, or commissions. We are direct buyers who would love to make an offer on your mobile home in Las Vegas plain and simple. Keep in mind that not all investors are the same. Some will want things fixed and others will make you wait while they find a buyer to sell your home to. Before agreeing to sell your mobile home to anyone, make sure you know what’s included, how the offer will work, and what the contract states!